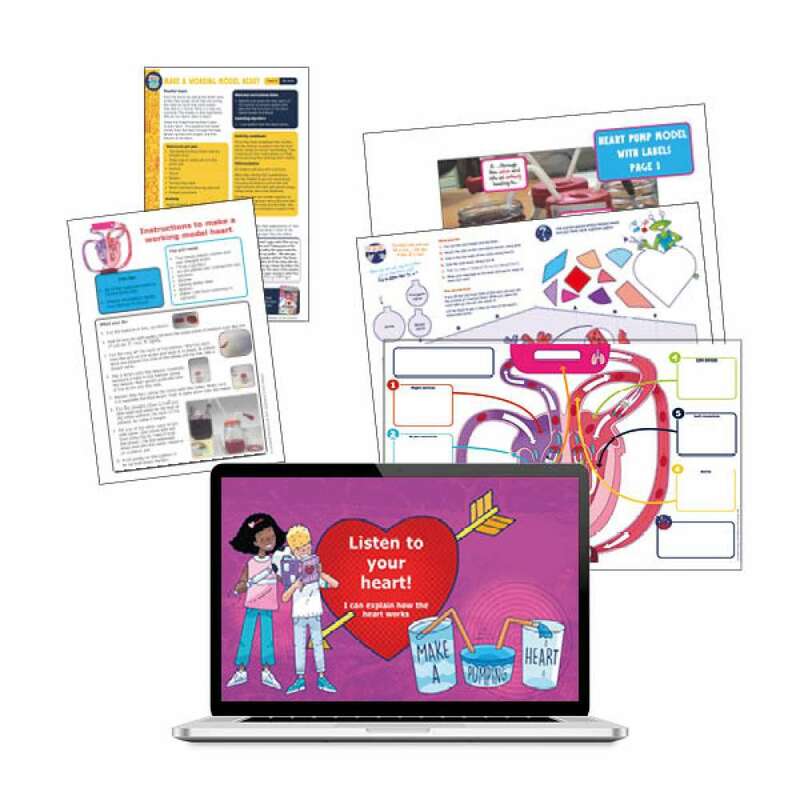 In this lesson pack for year 6 and P7, linking to the topic Animals, including humans and Body systems and cells, pupils will learn about the circulatory system. Blood zooms around the body like a high-speed transport system, delivering a cargo of food and oxygen. Its journey begins and ends in the same place - the heart! Pupils will make their own working model of a heart, learning that it contains hollow spaces called chambers and that it is actually two pumps next to each other. The right-hand pump sends blood to the lungs. The left-hand pump gives blood an even bigger push, sending it surging around the whole body. 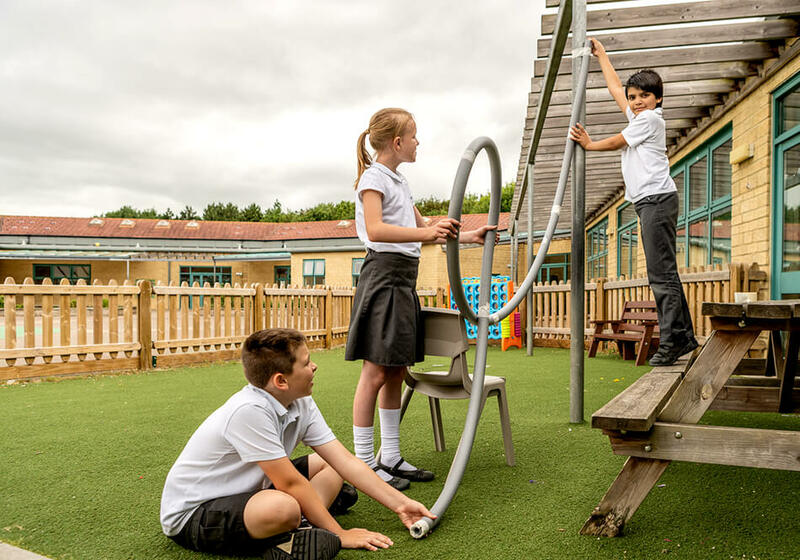 Pupils will learn scientific vocabulary, such as atrium, ventricle, artery, vein, valve and aorta. A lesson plan, complete with top tips for setting up the activity. Printable instructions for the activity. A PowerPoint presentation that explains how the heart works. A writing frame for an explanation text with a diagram of the heart, to be used in English lessons. A printable heart card to make.